Petange is a dynamic city located 20 minutes away from the southwest of the capital of Luxembourg, right to the Belgium/Luxembourg border. Situated within 2 hours of the major business centers of Europe (Brussels, Paris, Frankfurt), the business center in Petange is ideal for international companies looking for a strategic Euorpean location in Luxembourg. 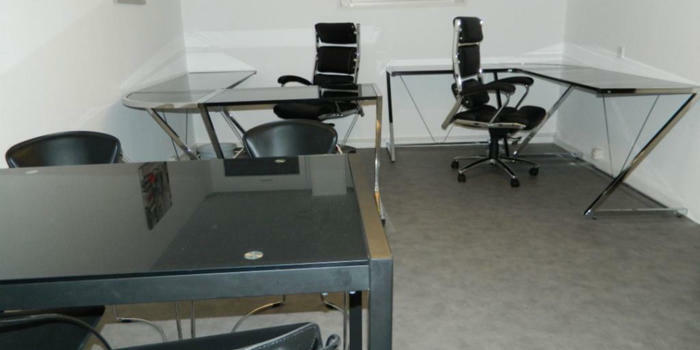 The business center in Petange offers as well offices as commercial spaces for rent: smal offices are furnished whereas larger offices are not. Of course, Exceliance is happy to help you furnish the larger offices, tailored to your wishes. 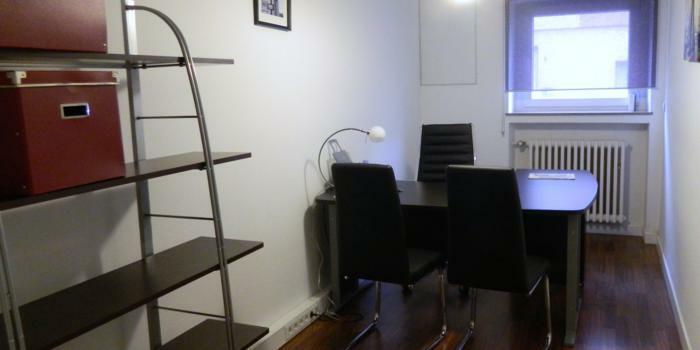 The business center has an excellent location right to the center of Petange in a busy commercial area. Both free and paid parkings are easy to find. The business center in Petange at the Belgium/Luxembourg border is currently occupied by various professionals and commercial businesses. Exceliance offers various services as well as incorporation services for those who would like to establish a Luxembourg domicile.